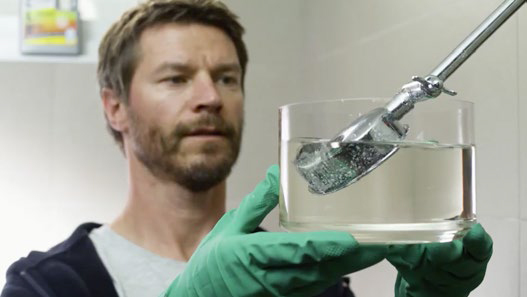 When you take a shower does it feel like the stream is not as strong as it once was? 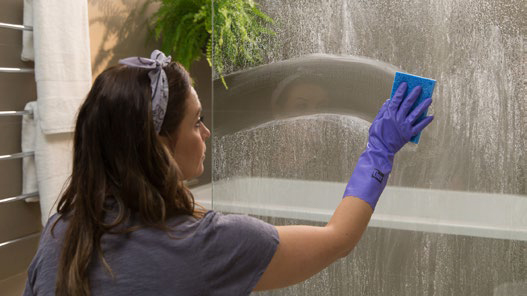 CLR Bathroom & Kitchen is effective and easy on shower screens. 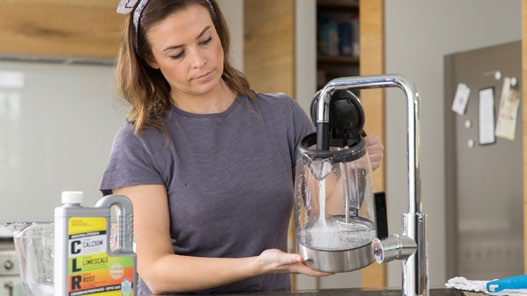 Use CLR to clean hard water build-up in your kettle, tea/coffee pot as well as pots and pans. 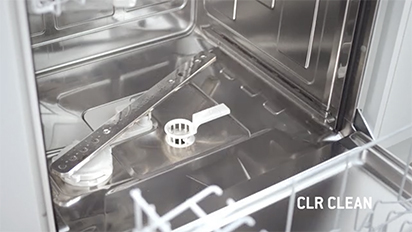 The secret to cleaner dishes, glassware and silverware is to clean your dishwasher with CLR. 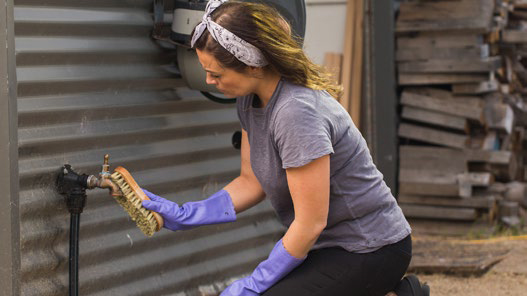 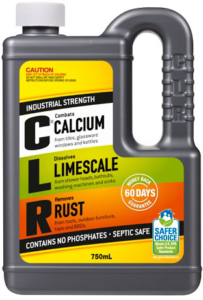 CLR makes hard to remove calcium limescale and rust stains easy. 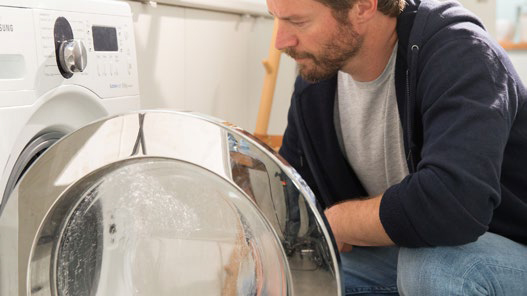 Your laundry looks its best when your washing machine performs its best.